IT professionals are not created equal, and as such you get what you pay for. The average IT manager salary is $135,800 in 2016. While they are most likely worth every penny because of their experience and expertise their day-to-day job is not always worth that. When employing an IT service manager, the primary role is to be future looking, working on core projects and other strategic initiatives which supports the long-term growth initiatives for the organization. Unfortunately, the day-to-day necessities of running an organization can hamper such a role. 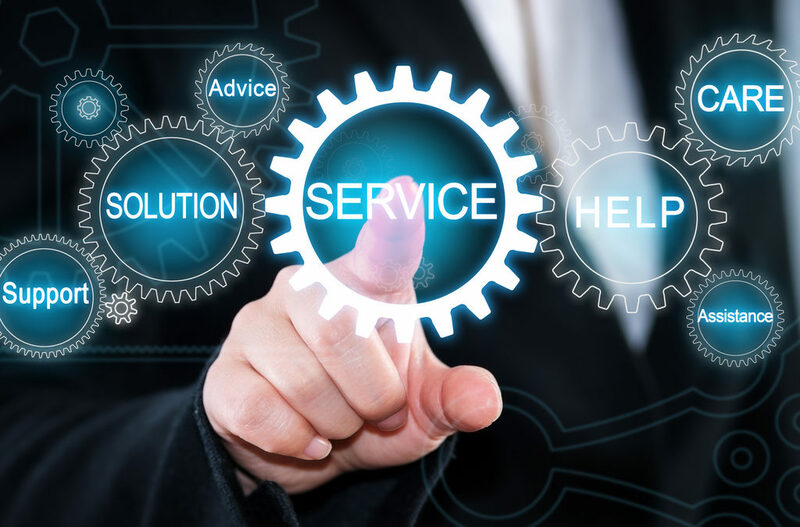 The role of a managed service provider (MSP) is to ensure the longevity of your technology, and as such frequent maintenance is always needed. Like your car, it is still better to stop for an oil change than to drive it until the engine seizes. Performing maintenance on one vehicle isn’t so bad, what happens when you have 20? 50? 100 cars? Upkeep is the is the primary time sink for any IT professional as the alternative is potentially a catastrophic crash of their systems. Unfortunately, the time needed to do this expands tremendously as your organization grows. The time requirements for the in-house IT manager is spent doing maintenance instead of keeping up with the technology needs of the company, and many see a slip in the performance of that professional. Important issues such as disaster testing take a back seat to more immediate concerns such as server crashes. Here are a few main points which should be pointed out. It depends, MSPs employ different models based on your needs. From a per device model or a flat fee retainer model, it will vary based on the needs of your organization. Personally, I have yet to see a MSP which is more expensive than an in-house team. In-house IT professionals will generally work during normal business hours. 8 hours/day, 5 days a week. MSP will always have someone on staff and on-call night or day. 24 hours/day, including holidays. Your IT manager may be an expert in many things, but rarely everything. The more experienced IT professional will generally fetch a higher price. As with most things you get what you pay for. MSP will match your problems with whichever expert is needed at that moment. Not all issues are the same issues and having multiple experts in different areas helps resolves issues faster. You get as many as you employ. MSP will deploy corresponding experts to your particular issues. As well, MSPs will address these issues by supplementing said experts with support staff ensuring quick resolution of issues with little to no downtime. Your In-house IT professional will have to manage multiple areas such as desktop support, network administration, network security as well as initiatives which supports the long-term growth initiatives for the organization. This work is a lot for one person and slows down the implementation of your strategic goals. MSP excel at keeping up with the day-to-day requirements of an organization. Because we employ many IT professionals we are able to split the work among the staff to ensure everything gets done in a timely manner. This leaves our experts with more time to handle the strategic goals of your organization. To recap as to why it’s cost-effective to employ MSP as opposed to in-house IT professional is the number of services and resources you’re provided with for the same or less cost of even one IT manager.